Sugar Free Pops Are BACK! Great news is here for our fans of Budget Saver Sugar Free Twin Pops! These treats are in production and rolling off our lines. Expect to see them on a store shelf near you around Mid October. That definitley feels like a long time to wait to enjoy a sugar free pop. 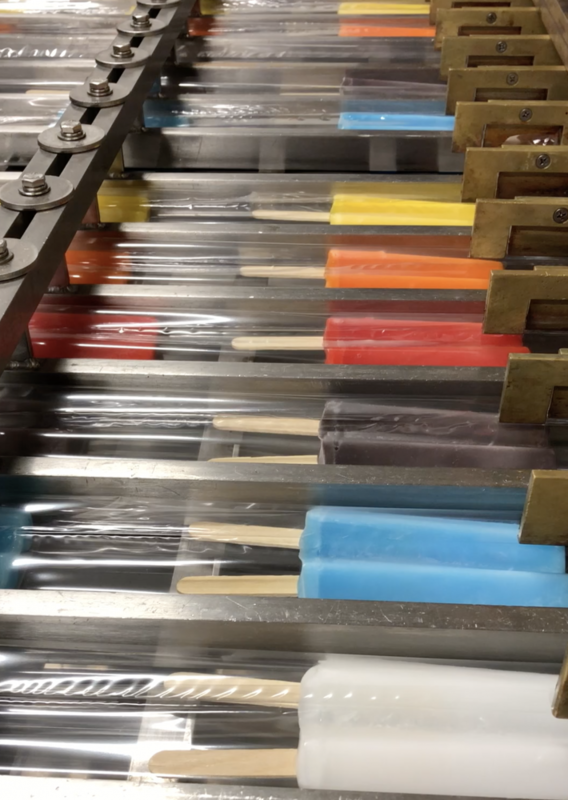 There’s a lot of behind the scenes work to get those bags of pops on your store shelf. Check out the video below to find out more. 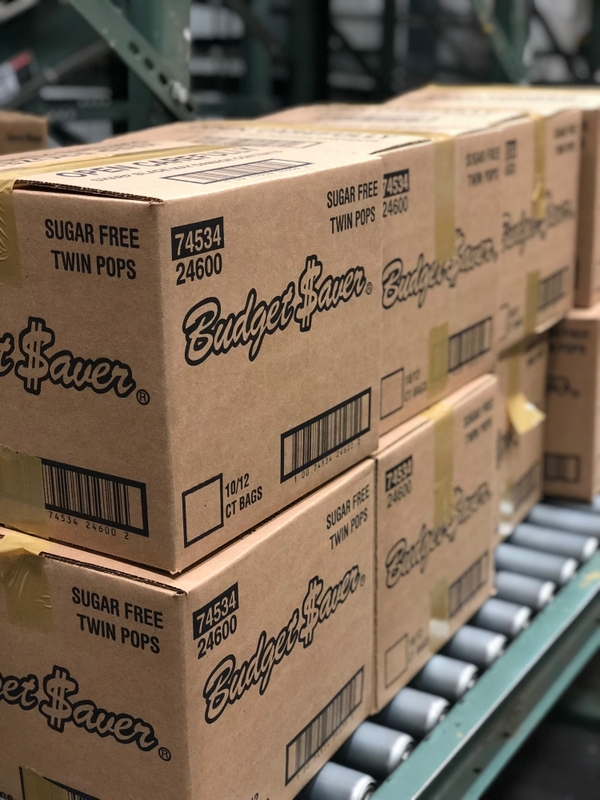 In celebration of the return of Budget Saver Sugar Free Twin Pops, The Ziegenfelder Company will be doing a giveaway of sugar free pops on Budget Saver’s Instagram page. Follow the page right now in preparation by CLICKING HERE. The giveaway will happen during a live video post on Instagram on October 1st at 6:15pm eastern time. 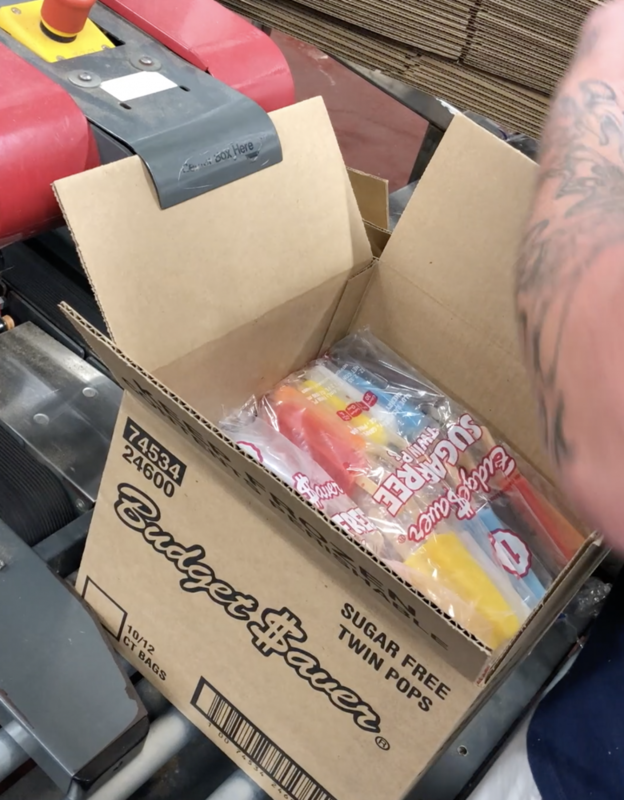 The first five people to comment on that video will get a box full of Budget Saver Sugar Free Twin Pops sent to their home. Our Zieggy Tribe realizes how much our Budget Saver Pops mean to our customers. We appreciate everyone’s patience and support while we work to restock all store shelves with our products.